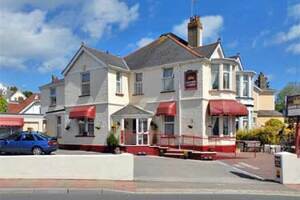 Crown Lodge is a highly recommended 4*, Silver Award winning, six bedroom guesthouse offering superb bed and breakfast accommodation in the coastal resort Torquay. The quality accommodation comprises six beautifully maintained en suite bedrooms, including two on the ground floor. 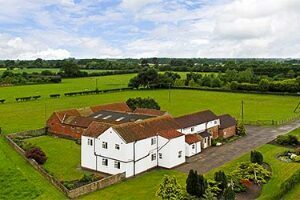 Parking, Wi Fi and full English Breakfasts are included in the tariff. 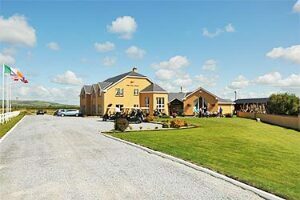 19th Lodge Ballybunion is a golfer's paradise, aptly named for its enviable location, directly opposite Ballybunion's famous links and on the Wild Atlantic Way. Your host, Mary Beasley, is justifiably proud of the fact that over 80% of her bookings are repeat business. This speaks for itself and reflects her genuine hospitality and attention to detail. Green fee concessions are available for Ballybunion course. Gourmet breakfasts are served in the dining room with a panoramic view of the links. After playing Ballybunion for the first time, a man would think that the game of golf originated here. Located on the Shannon estuary, it is a true seaside links course, virtually treeless and a course of sharp contours throughout. There appears to be no man-made influence. It looks like a course laid out on land back in the 10th century. News: 19th Lodge has consistently been given a 5 star rating by its guests on the B&B Reviews Website. A warm and friendly run B&B set in stunning gardens in the heart of the countryside. 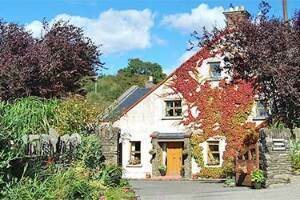 Just a 1 minute walk to the village of Ballymore Eustace & a short drive from the Wicklow mountains & the Blessington Lakes. 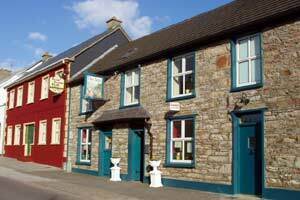 Choose the Red, Green or Yellow room for your stay, ample parking for all sized vehicles, all day lounge, child friendly, pets welcome with prior notice, wifi & a full Irish breakfast feast! 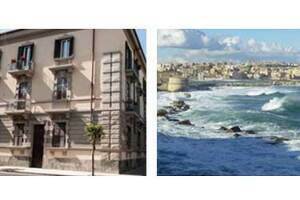 Rome@Home is a comfortable Bed & Breakfast located in an apartment in an elegant building in the central Prati district of Rome, near the world's smallest state, Vatican City. Within minutes you can reach some of the major historical and tourist interest such as Piazza San Pietro, the Colonnade and the Basilica, the Vatican Museums, the Sistine Chapel and St. CASTEL Angelo. 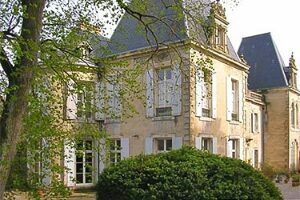 This house is late nineteenth century and from the road you can see only the big iron gate: once inside you enter into the hall with brick vaults, lit by an old lamp. The garden overlooks the rear wing currently the B & B, which was once a chapel, of which remain the original exposed brick walls in the rooms. These and the overhanging roof terrace, look toward the woods and country across the valley, and the only noise to disturb you are the wind in the leaves or the singing of birds, cicadas and crickets at night. The recent renovation has just been completed, and aims to combine an intimate and cozy ambiance with contemporary comfort. Azzano is located along the Wine Route Astesana, through the valley of Tanaro - which can be reached on foot in a few minutes - and crosses an area producing wine of exceptional quality. Fragrant white truffles and their location, which farmers seek with their dogs, are jealously kept secrets. 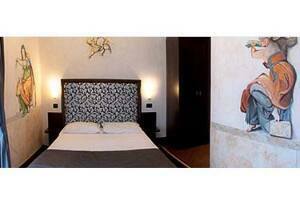 In the historical center of Syracuse, near the island of Ortigia, is located the B&B Nike. Overlooked the sea, the B&B Nike has a strategic location perfect to visit the historical centre and make some shopping. From here it is everything walking reachable. Situated in Dublin's quiet South side of the city, Arus Mhuire is just ten minutes from the famous Dublin mountains and a variety of amazing places to visit. 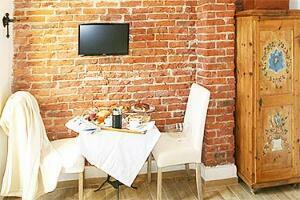 This seven bedroom guest house is also just twenty minutes from the city centre by bus. It is the ideal location for any visitor wanting to check out what Dublin has to offer and still get a quiet nights sleep after it all. Or if you are travelling around the country by car and need a place to start your journey. 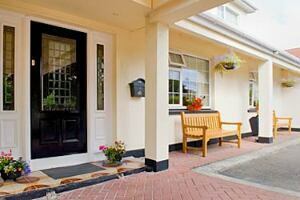 Arus Mhuire has direct access to all the major motorways heading out to the Country. 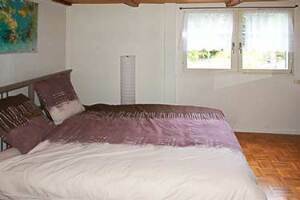 Nearby Toulouse, discover 3 historical bedrooms. Bed and breakfast in a marvellous place of the XVIIIth century. 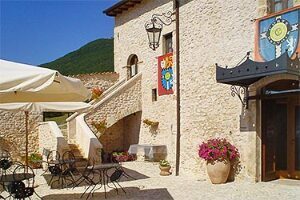 Large grounds in the heart of a medieval village. Personal welcome by the owners for the success of your stay.